A great Canadian summer road trip combines two essential elements: value and iconic experiences. Choose one of the following western Canadian options that are easy on your wallet and big on creating memories. Then, decide on the wheels that will take on your easy and ultimate summer getaway! Don’t cross this classic off your list of possibilities. The spectacular views and multiple options of free and paid sightseeing mean you can customize your trip to meet your budget and exceed your expectations. The Icefields Parkway runs 270 km from Jasper to Banff. This is where you can traverse glaciers, walk on glass pedways high above a canyon, and wonder if there is a way to keep score for mountain views. Dedicated road warriors could possibly do a long loop starting from Edmonton in 12-15 hours, with time for meals and a couple of stops at various roadside pullouts. You can skip the exhaustion and save your pocketbook by camping or choosing a smaller hotel just outside the national parks in a town like Hinton. Arguably the best roadside attraction on the route is Athabasca Falls, about 25 minutes south of Jasper. There is plenty of parking and you can spend about an hour exploring the nooks and crannies of past water flows all with the roar of the falls setting the soundtrack to your adventure. Understand the grit of early Albertans! Start in Fort Macleod and explore the origin story of the Red Serge of the North West Mounted Police. 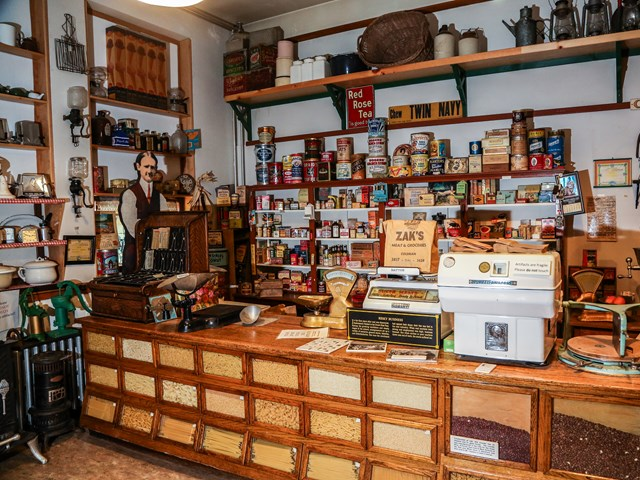 Point your car east on the Crowsnest Highway and visit Lundbreck, Bellevue, and Coleman to get a sense of the immense effort it took to carve mines and build communities at the turn of the last century. Skip the summer crowds at the Royal Tyrrell Museum and enjoy extending your road trip to Dinosaur Provincial Park, just north of Brooks, Alberta. 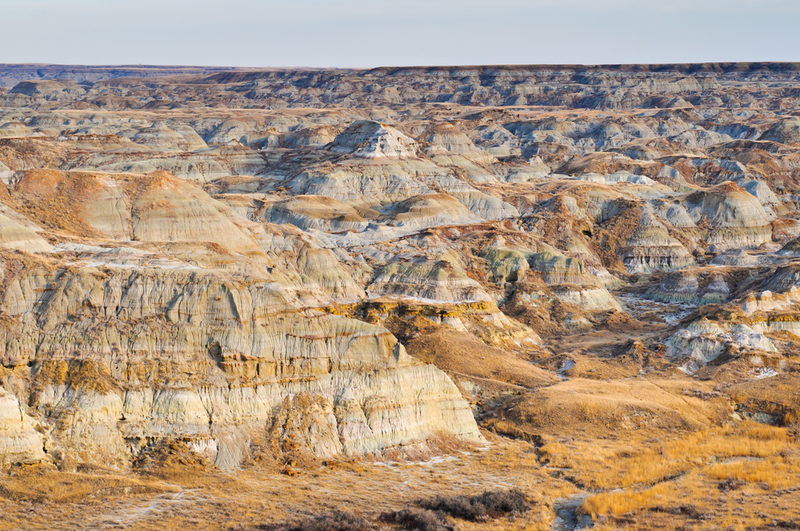 You’ll be tempted to slow your car to take in the sights of Alberta’s badlands. The badlands are built from limestone and an arid climate creating a views and a road experience like no other in Canada. Be sure to bring your best wide-brimmed hat and get ready to go bone-hunting on a pre-booked, supervised fossil dig. This is one of Alberta’s best Provincial Parks, and it makes for an amazing weekend adventure. Alberta’s foodies, antiquers, amatuer historians, weekend campers, cultural and rodeo enthusiasts all share a secret: eastern Alberta. The hamlets and villages from Cold Lake to Camrose are bursting with hidden gems that lend themselves to the perfect summer road trip. Use the Yellowhead Highway as your compass line and leave room in the trunk of your car for all your small town finds. Experience authentic Canadian immigrant cultural moments at the summer festivals and events throughout eastern Alberta. These festivals welcome all visitors make for a perfect day of driving mixed with fun! If you have the budget, time and car, plan for summer 2018 to be the road trip of a lifetime. Year-round access via the Dempster Highway to Tuktoyaktuk (or Tuk as the locals call it) was completed in the fall of 2017, meaning the summer road shouldn’t have any seasonal or surprise closures. 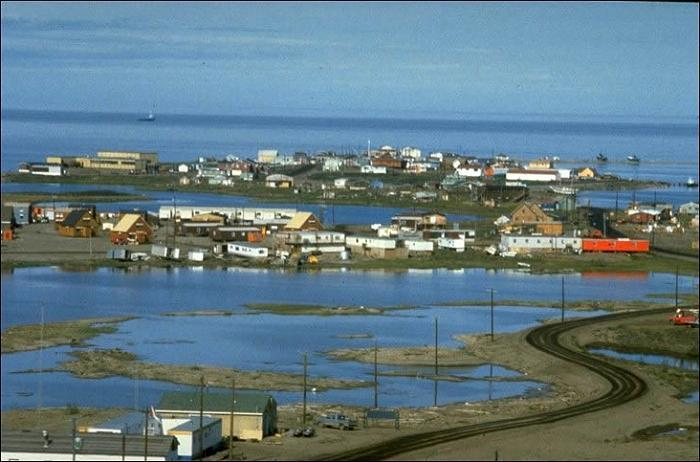 Tuk is the only community in Canada that lies on the shore of the Arctic Ocean that is connected to the rest of Canada by road. The age-old settlement has been used by Inuits for centuries as a place to harvest caribou and beluga whales. Opt for a road trip few people will ever experience and take a drive up north this summer! No matter the distance or the road conditions, you need to feel confident in your car. Great road tripping calls for comfort, fuel economy and cargo capacity. Consider a quality crossover SUV, like the Ford Escape, that can meet all of your requirements for safety, reliability, and highway handling. 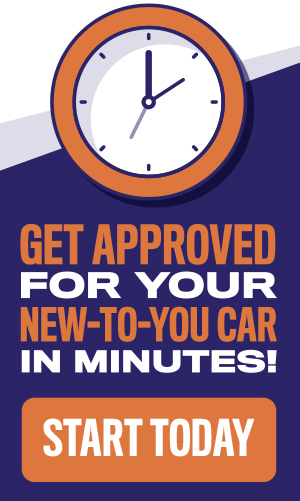 Get your loan approved today itself so you can start planning your perfect summer road trip!